Fahren Estate Agents - News- How Do I Get A Better Return On My Property Investment? How Do I Get A Better Return On My Property Investment? Lettings demand remains high across Bournemouth, with the many potential tenants searching for good quality, well looked after properties. The current numbers of `generation renters` have increased over the years which means there are more people in the market looking, and competing for a smaller selection of available properties, and are prepared to pay for it. HOW DO I GET A BETTER RETURN? Landlords who want better returns for their investment should look at a program of modernisation and renovation. Modern kitchens and bathrooms are important, as well as keeping a place well maintained. Nothing turns off a potential renter than an old, tired kitchen or a bathroom where wallpaper is peeling off or the ceiling is covered in mould. Better quality homes tend to attract longer term tenants, who are happier to pay good rent, when they know they have a proactive landlord as well as knowing they can settle in a nice, clean and well kept property. However, we realise that property investment is business, and all improvement/maintenance costs need to be accounted for. It`s about finding a balance between making a property look decent in order to achieve more rent but not over spending so your profits for the year are lost. 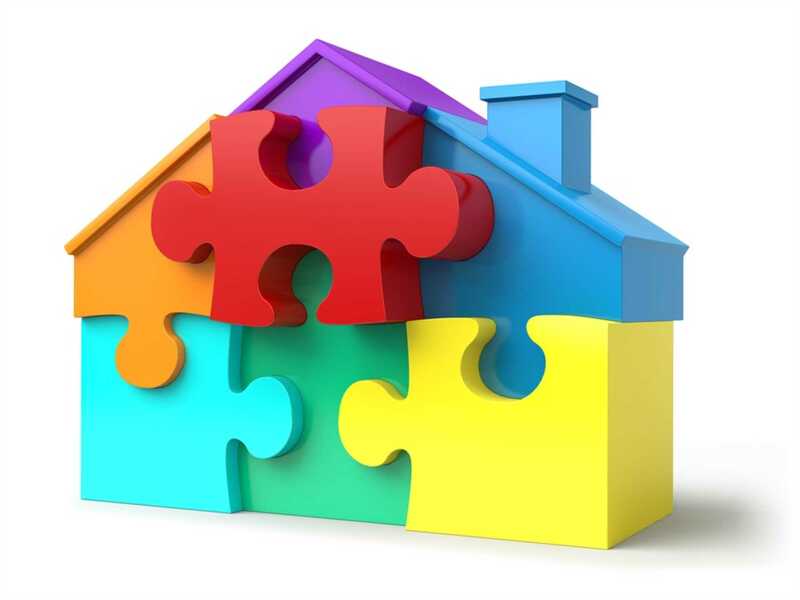 Our team can offer advice on what or what doesn`t need to be done in a property, in order to best help you long term. We are constantly striving to find the best quality tenants for our clients, with detailed background and finances checks, employment and previous landlord/letting agent references. We have a detailed conversation with each potential tenant to see if they are suitable for our client`s property. This way we can protect client`s interests as well as finding tenants who can potentially will stay long term. We welcome your questions and are happy to offer lettings advice at any time – from renting through us, buying an additional BTL property or dealing with your current tenancy. Please contact us or follow us on your favourite social media platform.